There are many people finding out they need to move into an apartment or home and that they can use A&A Moving Company in Gardena, Ca. These trained movers are some of the best movers that will be found anywhere in the country. There are thousands of people that are considering moving to the Gardena area that are looking for a professional moving company that can deliver their goods to their new address. A&A Moving Company will do just that. They understand that a person’s household items are necessary for them to start a new life in Gardena, and that is why they enjoy moving Gardena residents from one location to another. It doesn’t matter if the person that is looking to be moved is inside the city limits, or in one of Gardena’s surrounding suburbs. A&A Moving Company can get the job done and at the best price. So for all your moving services; professional movers and packing supplies in Gardena Ca, contact A&A Moving Company at (800) 349-5000 for a Free Moving Quote! A and A Moving will always make sure that their customer is treated with the utmost respect. This is very important for a lot of people that have had bad experiences with other moving companies. Many of these people are very wary when it comes to using another moving company and they figure that they can just move all of their items themselves. A&A Moving Company’s professional staff wants people to understand that they can rest assured that their items will be handled with the utmost care and that they will be treated with the utmost respect. They do this because they understand how it is to move. They know that it isn’t the most savory of duties that many people want to engage in, but that it needs to be done. They also understand that it doesn’t matter if the person is moving into an apartment or a house that they need their items there in a short time. It is for this reason that A&A Moving Company has become one of the most dependable sources for moving in the Gardena area. 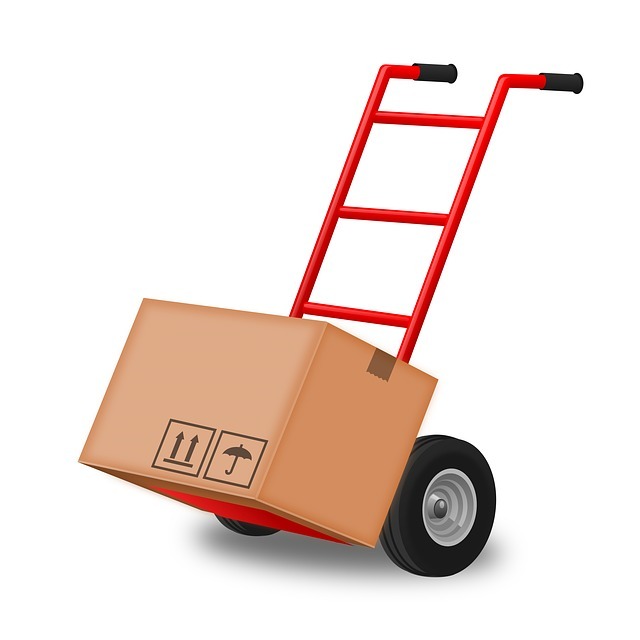 A and A Moving wants to make sure that the person that is being moved is satisfied and will use them again if they have the chance. That is why A&A Moving Company is moving Gardena residents into the area one resident at a time. They will continue to give their customers the best possible service at an affordable rate. Contact A and A Moving in Gardena Ca today and ask for a Free Moving Quote (800) 349-5000.